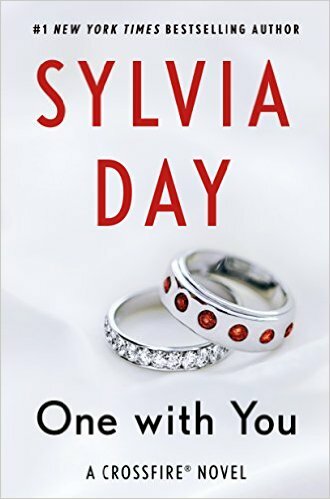 One With You by Sylvia Day is LIVE! THE FINAL BOOK IS HERE! 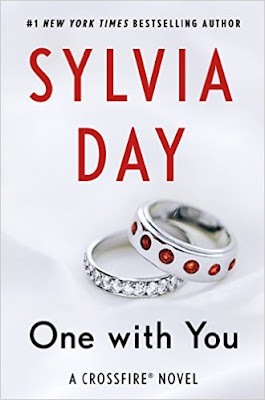 One With You by Sylvia Day is LIVE! This is the fifth and final book in the series.